Hello my Freaky Darlings, Last week we chatted about crafting horror, this week we’ll be talking about writing short horror fiction. This article also appeared in Horror 101: The Way Forward. A short story is by its very nature focused and compact. Every paragraph, every sentence, every word has to have an impact on the story. If it doesn’t move the story forward – get rid of it. When writing a short story, long winded, flowering prose is unnecessary. The least possible amount of words are used to describe the settings and characters. Your writing needs to be tight. This also holds true for novellas and novels. The tighter your writing in any situation, the better your book or story will be. I’ve found that using a lot of dialogue in short stories really helps to move things along as well as with introducing and developing characters. A character can be described quite well by the things they say. Dialogue cuts out on long descriptive passages. When writing a novel, you have a few scenes to set your characters and the scene up, but with a short story you have to drop your reader right in the middle or as close to the action as possible. Your suspense build up needs to be quick, but still slow enough to build the suspense that keeps your reader guessing. It’s a hard balancing act, but the art of writing a short story requires that delicate balance. 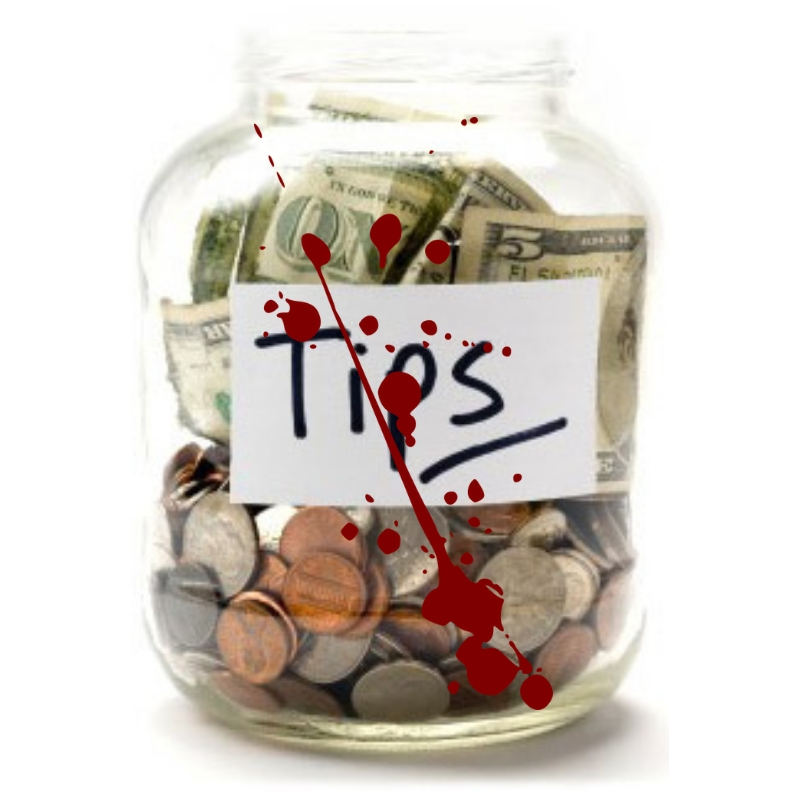 In the horror industry there are quite a few magazines, ezines, and websites that accept short story submissions and some of them pay quite well. There are also quite a few anthologies that are regularly looking for submissions. They’re a great way to get your name out there. If someone’s read one of your short stories in one of those magazines or anthologies, chances are they’ll go out and get that novel you’ve written. Short stories are also a great way to hone your craft while you work on your novel and earn some cash at the same time. Short stories are easier to sell than longer ones, especially for newbie writers. Short stories take up less print space in magazines. Readers also have a short attention span (especially on-line). Read the submissions guidelines before you submit any story. If your story is over their word limit chances are they won’t accept it. The same goes for being under their minimum word count. As a rule of thumb I’ve found that the magazines and ezines want stories of between 2000 to 3000 words and anthologies want slightly longer stories of between 5000 to 7000 words. But seriously, read their submissions guidelines. I would also suggest taking a long hard look at all the different markets (magazines, ezines, and anthologies) that are looking for short stories before you submit. Who have they published before? How long have they been running? How much do they pay per word? Is it a publication you’d be proud to be in? What do you want out of the deal? Are you just looking for exposure? Or are you only interested in a pay day? Who is the editor? Has the editor been around for a while or are they a fly by nighter? If you’re happy with the answers to these questions, then go ahead and submit. I’d also suggest having a few stories out doing the submissions rounds. It takes some of the pressure off of having just one out. Then there’s the themed anthology. Just be aware that if you submit to one of these and your story doesn’t get picked up, it may be harder to sell somewhere else. A good idea is to have more than one theme to your story so it’ll still work for another publication and you’re not stuck with a story you can’t sell. The nice thing I’ve found with the themed anthologies is that it does give you a place to start, a jumping off point especially if you’re struggling to come up with an idea. Some of them have some really nice ideas and even if I don’t submit for it, I keep the idea in my ideas file for a later date. Having an ideas file works well for short stories as well as novels. If I get one of those eureka moments while I’m working on another project, I make a note of the idea, a pretty detailed note, and file it away for later use. Those ‘what if’ scenarios often find their way in to it. If you haven’t already tried your hand at writing a short story, I suggest you go write one right now. That’s the nice thing about short stories, they don’t take long to write. A novel can take years to finish, but a short story can be churned out in a day or two and be on an editor’s desk a couple days later. Talk about instant gratification. Short stories are perfect for the modern age. And of course any of the anthologies that I have stories in which can be found listed to the right of this page.